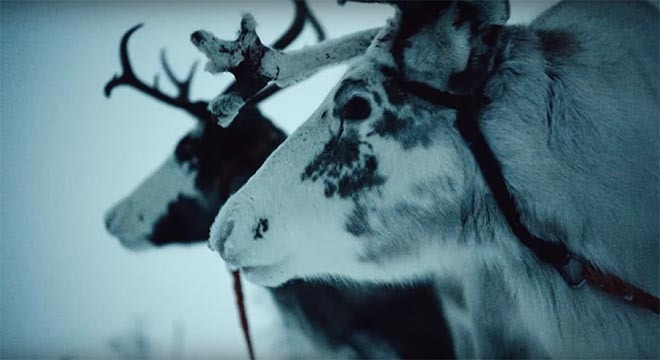 ExxonMobil Europe is connecting into the Christmas season with “Esso Reindeer Princess”, an online film set in Norway. 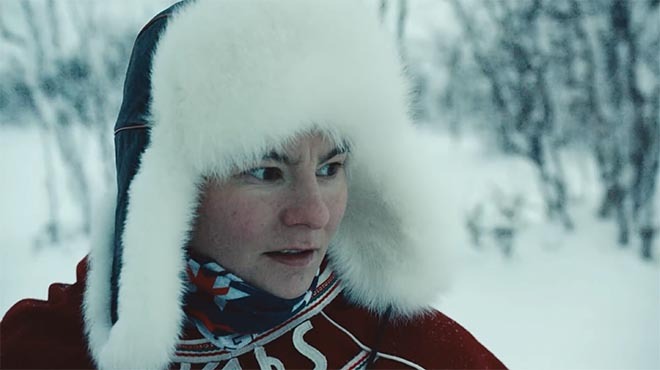 The commercial explores the story of Anne, a young woman who has found her place in the Sámi tradition of reindeer racing. Growing up in her local community she felt as though she didn’t fit. However she has gained acceptance after becoming the world’s number-one reindeer racer. Running online and on social media across European markets, the campaign aims to show the difference an Esso station can make in remote communities. Amid the snowscape, we see footage of an Esso service station providing a beacon of light and connection to the outside world for the people who live in this remote place. “The Reindeers saved me”. The Esso Reindeer Princess campaign was developed at Adam&Eve/DDB by chief creative officer Richard Brim, executive creative director Paul Cohen, creatives Natasha Lyons and Dan Lacey, agency producer Rebecca Holt, planners James Price and Philip Mattei, global business directors Katie Toller and Peter Lewis, business director Caroline Logan, account director Emily Hahn and senior account manager Adriane Bowes, working with ExxonMobile marketing communications manager EAME Retail Fuels Christophe Fay. Media was handled at UM by media planner Jack Graham. Filming was shot by directors Wilkins & Maguire via Stink Films with director of photography Tat Radcliffe, executive producer Jon Chads, and producer Paz Parasmand. Editor was Peter Norrey at TVC Soho. Post production was done at The Mill by post producer Alexandra Paton, colourists Seamus, Luddy and James Bamford. Sound was produced at 750mph by Mark Hellaby. Music was composed by Adam Ilhan.